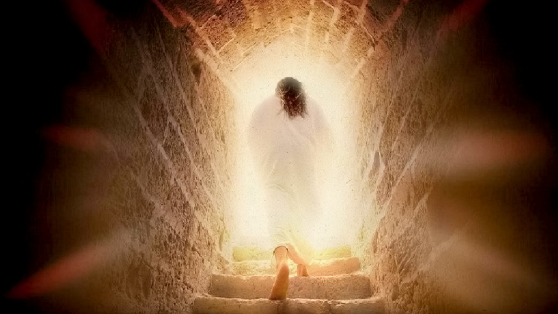 Last Easter, we established that the Resurrection of Jesus Christ did, in fact, occur. 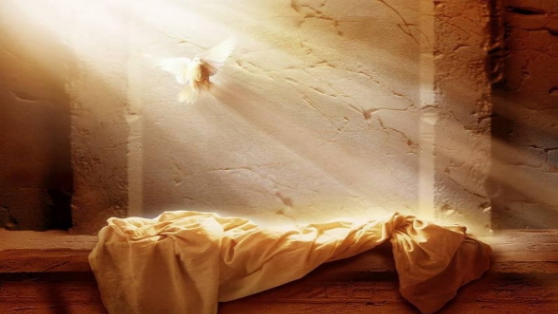 Today, as we celebrate the Resurrection once more, we will resolve aspects of the Resurrection story in all four Gospel accounts that are often viewed as contradictions. From this, we see, once and for all, that the story of Easter is not a hoax, but an accurate retelling of the greatest miracle in human history. He is risen indeed! 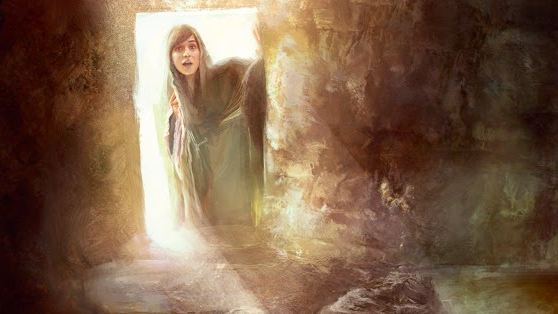 We established in the first article that Jesus was crucified and buried in a tomb that was later found empty. However, these facts alone do not conclusively prove that the Resurrection actually occurred. There are many theories that fit these facts, and we must consider each one before drawing a conclusion. 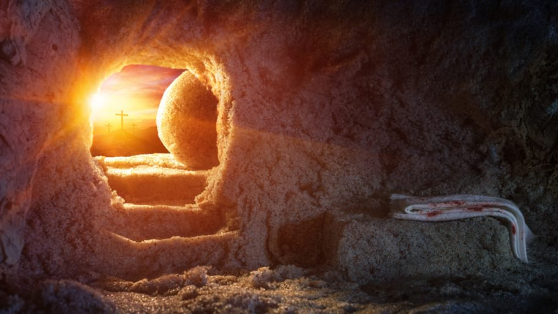 The Resurrection of Jesus Christ has generated more controversy, more retellings, and more of an impact than any other event in human history. Today, churches around the world are celebrating this crucial event. However, there are many who believe that Jesus never rose from the dead and that the Easter story is just an elaborate deception. Today, we will demonstrate that the main facts of the Resurrection story (as presented in the Gospels) are historically valid.